You can reply to user reviews via our Reply Bot. To do so, you need to set up integration with App Store Connect (ex-iTunes Connect) and Google Play Console first. Click the "Reply bot" tick and Save integration. 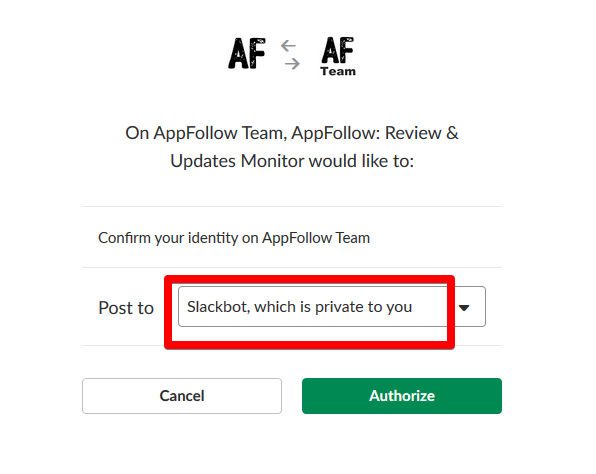 If the tick is not active, delete the integration and set up again choosing "Slackbot" channel. Be sure to do that! If you have public channel it may seem that the bot is already there but, unfortunately, it is not so. To reply to a review, click "Reply" and type your response in a pop up. You can edit the reply even after it's been sent. Please, note that this is a paid option. Free tier includes 20 reviews per month. Set up Multiple User Access to Account to speed up replying to reviews process. Need help? Hit the red intercom button - we're here for you!